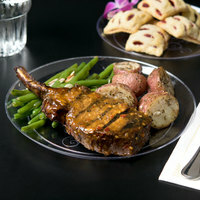 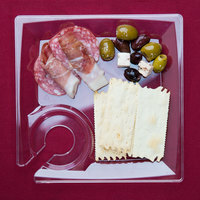 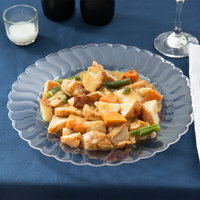 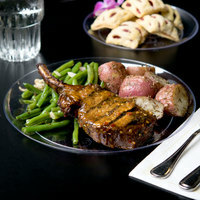 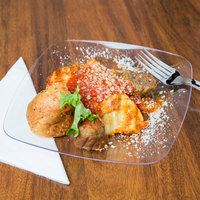 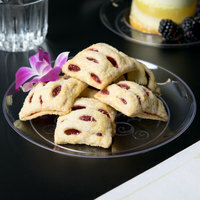 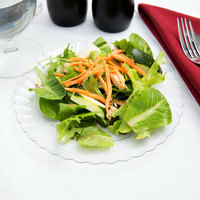 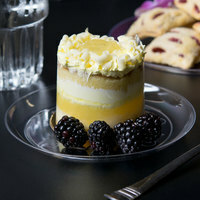 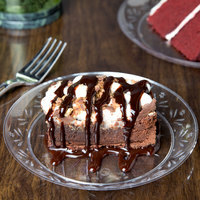 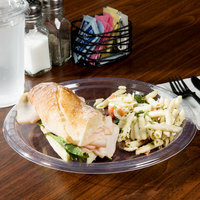 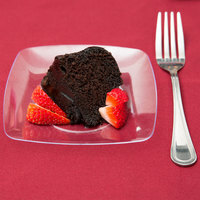 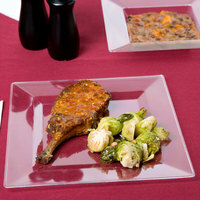 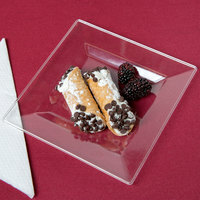 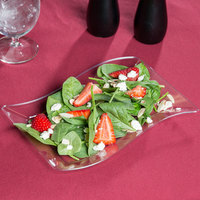 Need an elegant, yet affordable and disposable plate option for your catered event, poolside service, or business? 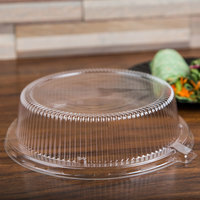 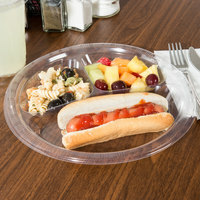 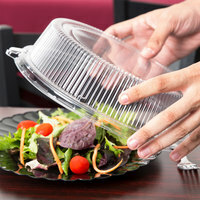 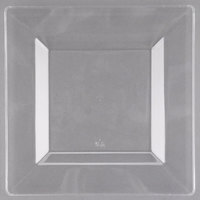 We offer you a wide selection of clear plastic plates in bulk to make purchasing for your business or dining establishment as easy and cost-efficient as possible! 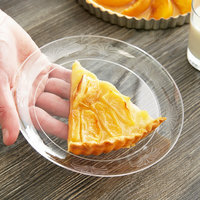 Choose from our selection of clear plastic tableware to find plates that are the perfect size and shape to complement your décor or theme. 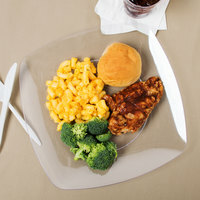 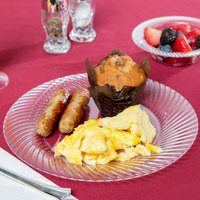 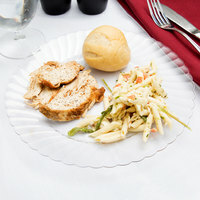 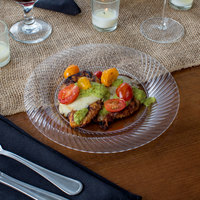 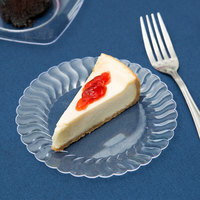 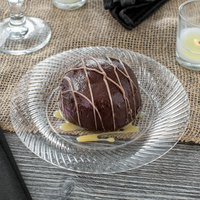 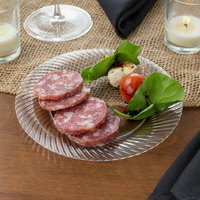 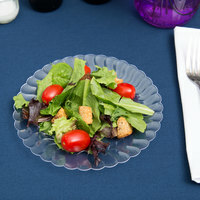 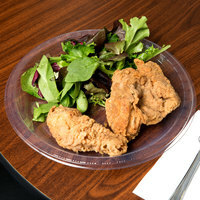 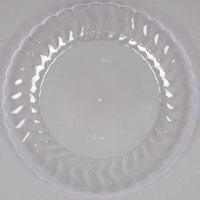 Whether you’re looking for a dinnerware option for a wedding, office, party, or other event, our clear plastic plates in bulk are perfect for your serving needs. 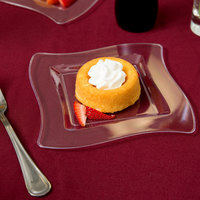 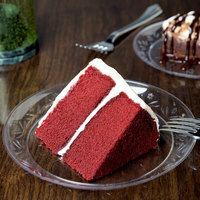 Due to their clear construction, these plates can be mixed and matched amongst other colored cups, napkins, and accessories, for a pop or color. 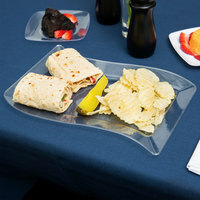 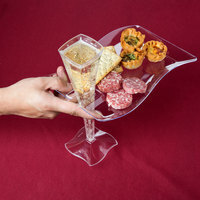 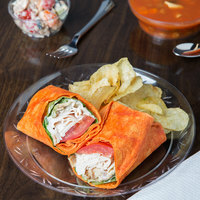 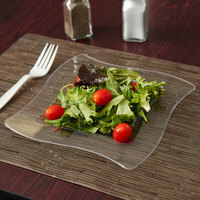 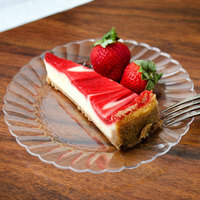 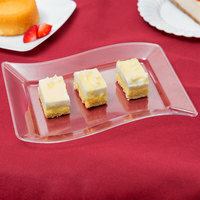 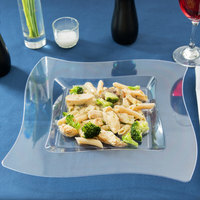 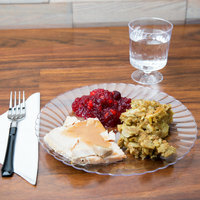 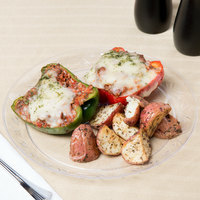 And, since they’re made from sturdy plastic materials, these plates combine durability with the convenience of disposability, making them a great addition to your clear plastic tableware supply.